Paul D’Arcy is a choral singer, soloist, and educator. Originally from New York, Paul now resides in Austin where he performs with Conspirare, ensemble viii, Texas Early Music Project, Americantiga, Texas Choral Consort, Bach Cantata Project, and Victoria Bach Festival. 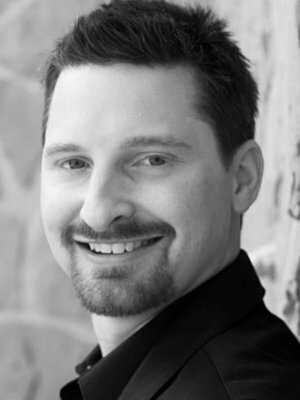 He also sings with the Santa Fe Desert Chorale, Vox Humana of Nashville, and the Tucson Chamber Artists and has been a featured soloist performing Bach, Mozart, Hayden, Handel, Schubert, Caldara, Saint-Saëns, Monteverdi, and Schütz. Paul is co-founder and co-director of Convergence, a professional vocal ensemble. He teaches voice at West Lake High School and maintains a private voice studio.